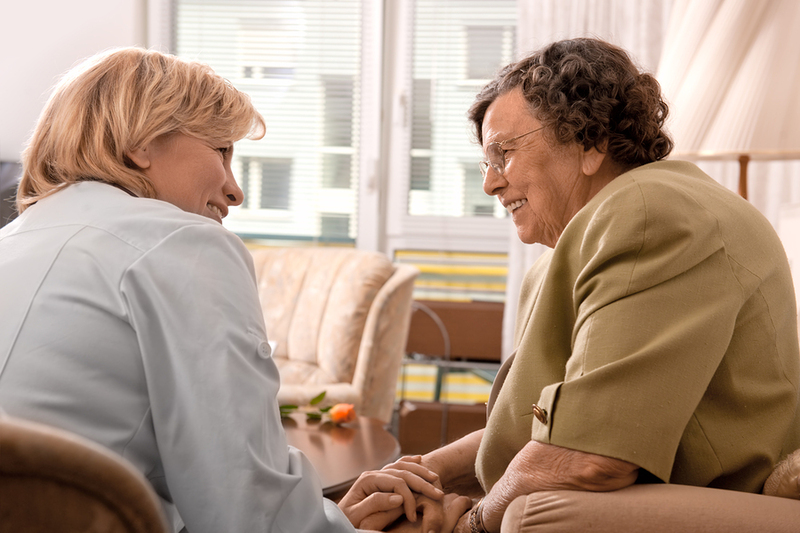 If someone you love lives in a nursing home, assisted living facility, or adult care home, you want reassurance that if there is a problem with their care, it can be resolved quickly. In the state of Oregon, the Office of the Long-Term Care Ombudsman has a small staff and a large team of volunteers whose job it is to advocate for the rights and dignity of the people living in these long term care facilities. 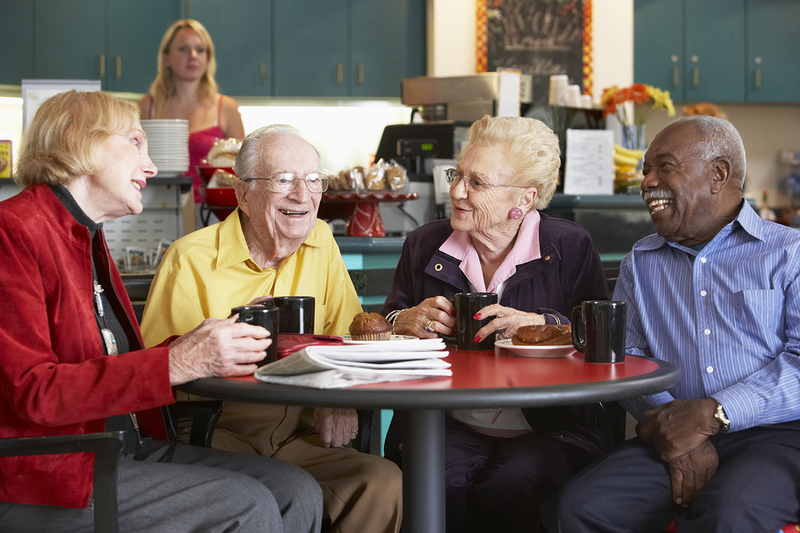 It involves visiting residents individually and discussing any issues or difficulties they may be having with their care. In Oregon, ombudsman volunteers help ensure better conditions for long term care residents. Ombudsman volunteers are problem-solvers and their services are invaluable to residents of long term care facilities and their loved ones. But because of strong regulation in the care industry, these volunteers must carefully document their interactions, problems, and the steps they take. Until a few years ago, this documentation was done on old-fashioned, carbon-paper forms, with information later entered into a database. This was far from ideal. When ombudsman volunteers had to use paper forms, filling out paperwork took longer, and getting information into the database was slow. Something as simple as an illegible word could affect the accuracy of the information. Also, volunteers had to choose from a list of situational codes listed on the back of the forms, and it wasn’t always clear which code was appropriate. The system was cumbersome, slow, error-prone, and not conducive to efficient problem solving for long term care residents. Clearly electronic forms were necessary. The Long Term Care Ombudsman office evaluated their options and decided to use PerfectForms to create a pilot program involving a single online form and an automated workflow to support it in three counties. It didn’t take long to realize the benefits of the electronic form and workflow, and the program was rolled out across Oregon. Without clunky, carbon paper forms, error rates dropped, and information got into the system much faster, which meant problems could be solved faster. The new forms also offered assistance problem codes by allowing form users to instantly look up a code definition to ensure it is the most applicable. Speed, accuracy, and results all improved quickly. Perhaps the greatest benefit of using PerfectForms to replace paper forms with electronic ones was that it allowed volunteers to spend more time interacting with clients and less time doing paperwork. Long term care residents and their loved ones have the added peace of mind of knowing that problems are reported more quickly and accurately so they can be solved more efficiently. And ombudsman volunteers can do more of what they volunteered for in the first place: helping people in long term care facilities have better quality of life. Ultimately, electronic forms get problems solved quicker and improve quality of life. Transitioning from paper to electronic forms does not require a major IT initiative or hiring of programmers. PerfectForms allows non-technical users to create electronic forms that look exactly like their paper versions if they want, down to colors, fonts, and position of information fields. Forms are created with a drag-and-drop interface, and the information fields can be customized with drop-down menus, specifications of type of data required (so that only numbers go in an ID number field, for example), and auto-population, where multiple fields can be populated by data entered one time. Moreover, electronic forms are easily connected into logical workflows, and trigger events can be designated so appropriate personnel are automatically notified when certain actions occur. For example, a county coordinator could be notified that a new problem form has been submitted about a particular care home so it can be acted upon as quickly as possible. PerfectForms is all about helping people do their work more effectively and more efficiently, with fewer errors. In Oregon, the Long Term Care Ombudsman office cut paper usage by two-thirds in the first year, and when regulations change, they can modify the affected electronic forms in minutes rather than redoing the paper forms, which could take months. Case reporting became faster, as did training of volunteers, because using the forms is intuitive, and training modules could be made conveniently available online. Best of all, the volunteers were overwhelmingly pleased with the electronic forms, because it allowed them to focus on caring for people rather than doing paperwork. If electronic survey forms sound like something your organization could benefit from, check out our demo video and see for yourself how easy to use and powerful PerfectForms is. This entry was posted on Monday, July 27th, 2015 at 1:09 pm	and is filed under Workflow. You can follow any responses to this entry through the RSS 2.0 feed.